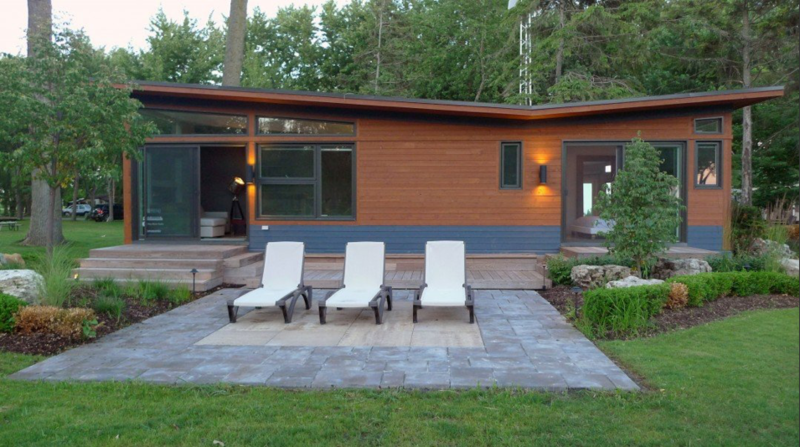 Custom Manufactured Homes Without The Custom Price! 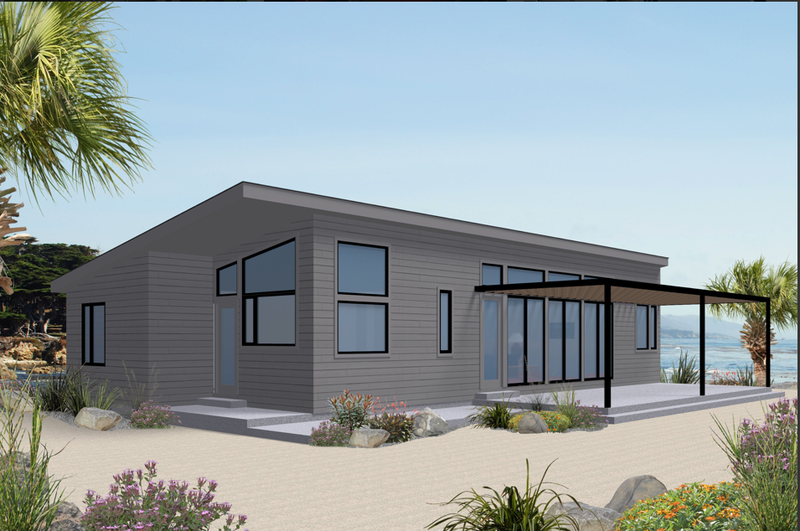 At Ferris Homes, building an environmentally responsible manufactured house in California isn't a marketing ploy; its just the sensible way to build an energy efficient prefab home today that is as comfortable for its owners as it is for the environment. 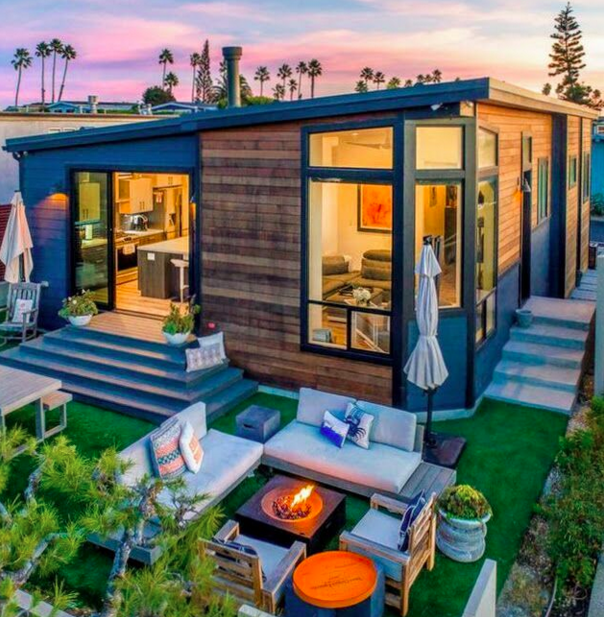 Our new solar-powered, green, Energy efficient manufactured homes benefit the owners as well as the environment by drastically reducing monthly utility bills without compromising comfort. 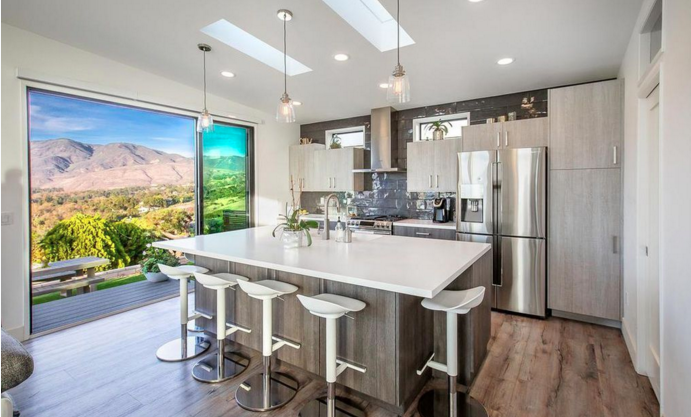 Using the latest technology and materials, a green factory built home is the only design that exceeds all current industry standards. 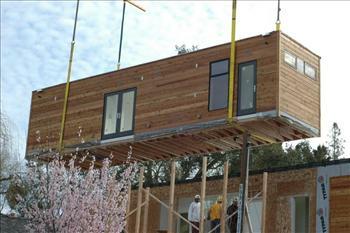 Ferris Homes also offers net zero modular homes built by Hallmark Southwest. 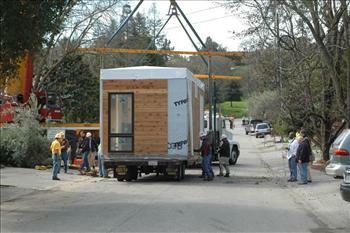 Ferris Homes is also the Northern California dealer for the Sustain Mini Home offered by Hallmark-Southwest. 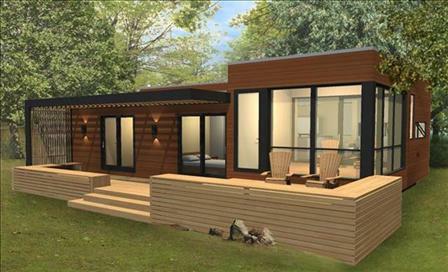 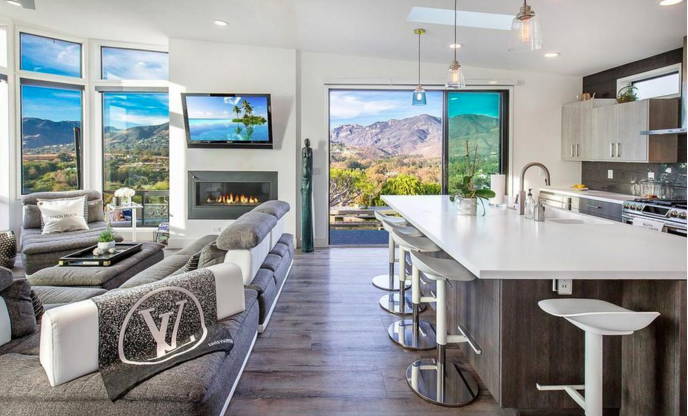 These new, contemporary home line is the newest offering for high-end locations such as mountain retreat and beach front locations built on private land either as a manufactured or modular home. 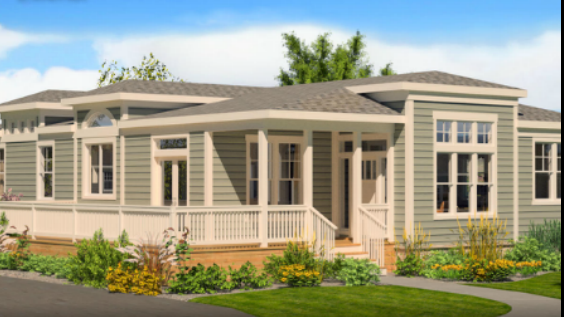 Our factory built homes can include the most advanced energy and water savings features into our energy efficient solar homes to enable homeowners to enjoy the benefits of life without utility bills. 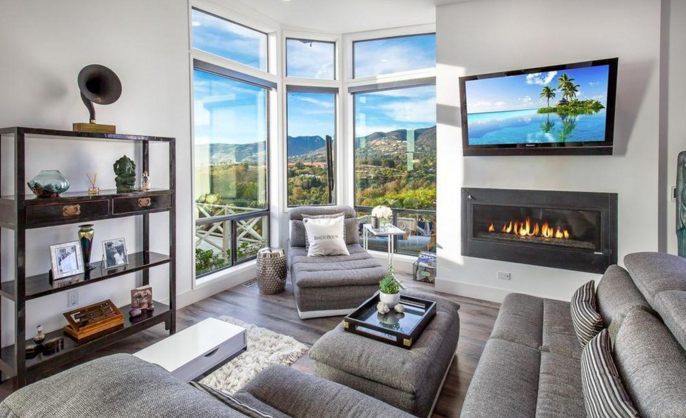 These affordable homes can include energy efficient appliances along with Hallmark Southwest patented Silent Aire Night Ventilating System, solar hot water, solar space heating and solar electric home power generation.